Snapcart, an Indonesian cashback app, raised $10m in Series A funding. The round was led by Vickers Venture Partners with participation from Wavemaker Partners and SPH Ventures, and new investors Social Capital, Kickstart Ventures and Endeavor Catalysts. The company will use the funds to expand operations and its business reach beyond Indonesia and Philippines. 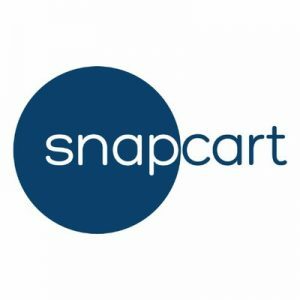 Led by Reynazran Royono, Founder & CEO, Laith Abu Rakty, Co-Founder & CTO, Teresa (Mayeth) Condicion, Co-Founder & CDO, and Araya Hutasuwan, Co-Founder & CFO, Snapcart operates a mobile application that gives rewards and cashbacks to shoppers when they snap a photo of their grocery receipts. Shoppers can earn more when they participate in bonus features in the app including fill in surveys and watch videos. 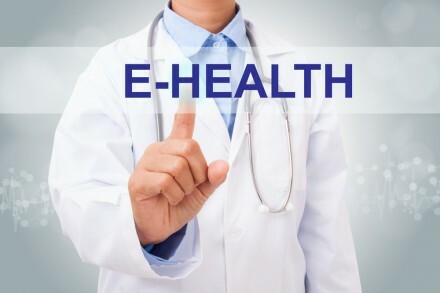 In the meantime, the company collects massive amount of purchase data, analyzes and offers them to brands on a real time basis with shopper rich information. Clients include Fonterra, Unilever, Nestle, Johnson & Johnson, Mayora, P&G, Nutricia, Softex, etc.